Property investment and development firm 8M Real Estate has secured nine conservation shophouses and one commercial building at Boat Quay, Circular Road and New Bridge Road, for an aggregate sum of $82.5 million. JLL handled the sale. 8M Real Estate paid $45.5 million for five 999-year leasehold shophouses at Boat Quay and Circular Road. It paid 9% below the asking price of $50.1 million, according to caveats lodged with URA Realis on Feb 27. 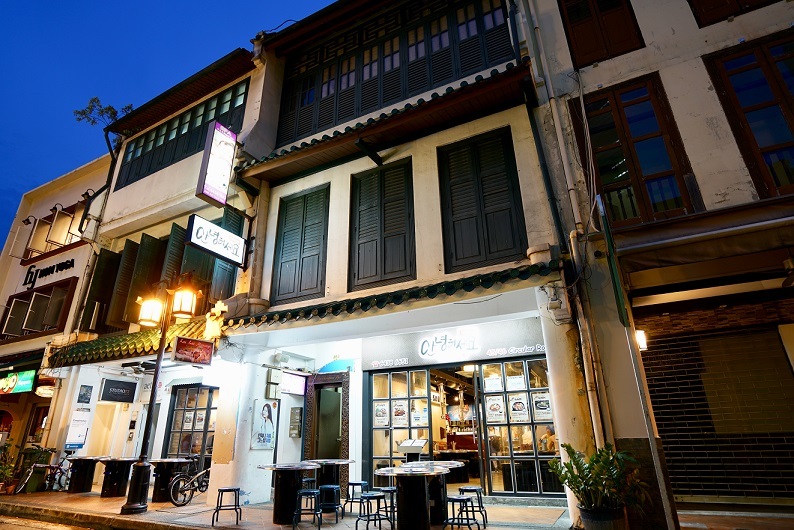 With a combined land area of 6,002 sq ft, the shophouses are located at 61 Boat Quay, 77 Boat Quay, 17 Circular Road, 45 Circular Road and 46 Circular Road. The two- and three-storey properties have a combined gross floor area of 14,445 sq ft and are fully tenanted. Meanwhile, the company also paid $37 million for 23 New Bridge Road, a five-storey freehold commercial building, and 27 to 33 New Bridge Road, four 99-year leasehold adjoining shophouses. 23 New Bridge Road has a 1,584 sq ft site area and GFA of 6,594 sq ft, while the four-storey shophouse block sits on 7,042 sq ft of land and have a total gross floor area of 18,034 sq ft. The seller of the ten assets are Lee Brothers (Wee Kee), a company controlled by the family of late philanthropist Lee Wee Nam. 8M Real Estate already owns 70 to 72 Boat Quay – three adjoining three-storey shophouses that it bought for about $23 million in May 2017. Restoration works are underway at the three 999-year leasehold shophouses. When completed, they will offer five units of 1,200 sq ft to 3,350 sq ft for lease.